Smadar Rosensweig is clinical assistant professor of Judaic studies at Stern College for Women. She received her B.A. from Barnard College in 1983, and an M.A. in 1987 and M.Phil in 1989, both in Jewish History from Columbia University. 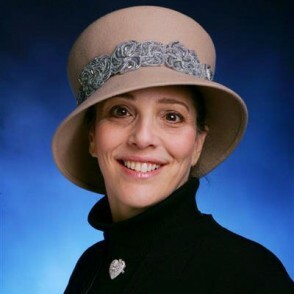 She gives shiurim and lectures throughout the New York metropolitan area and across the country.